With the appointment of Adolf Hitler as Germany’s Reich Chancellor at the end of January 1933, Dr. Gerhard Schmidt, a young faculty member at the University of Frankfurt, knew his world was crashing around him. Three months later, Dr. Schmidt lost his position, his father and his country. After a seven year odyssey, via Italy, Sweden, and Canada, New York and St. Louis, he reached the Boston Dispensary and Tufts University School of Medicine in 1940. He was elected to the U. S. National Academy of Sciences in 1973. In a newly published book, “Out of Nazi Germany in Time, A Gift to American Science: Gerhard Schmidt, Biochemist”, author and Temple Reyim member B. David Stollar, MD, tells Dr. Schmidt’s personal story, in the context of German history, the fate of German Jewry, and the history of biochemistry in Europe and America. He will introduce the book at Temple Reyim as part of its Meet the Author series on Friday evening March 27. 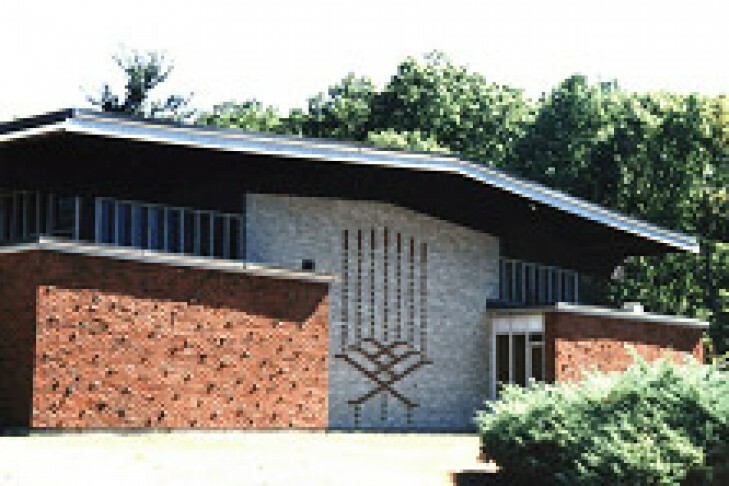 Kabbalat services begin at 7:30 pm with Dr. Stollar’s talk taking place prior to the Oneg Shabbat. The book is available at Amazon.com.